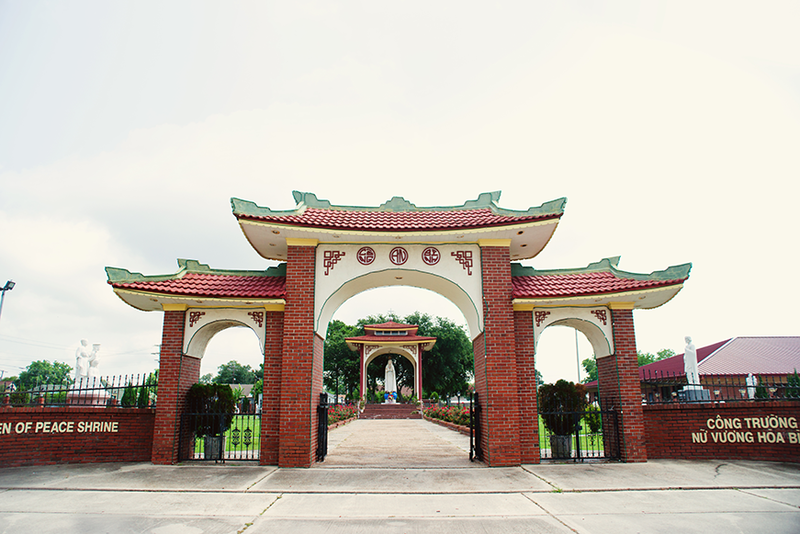 ​Three Rivers Inn & Suites in Port Arthur, TX is located near many attractions like Historical Downtown, Gulf Coast Museum, Queen Of Peace Shrine, Buumon Buddhist Temple, and many more. 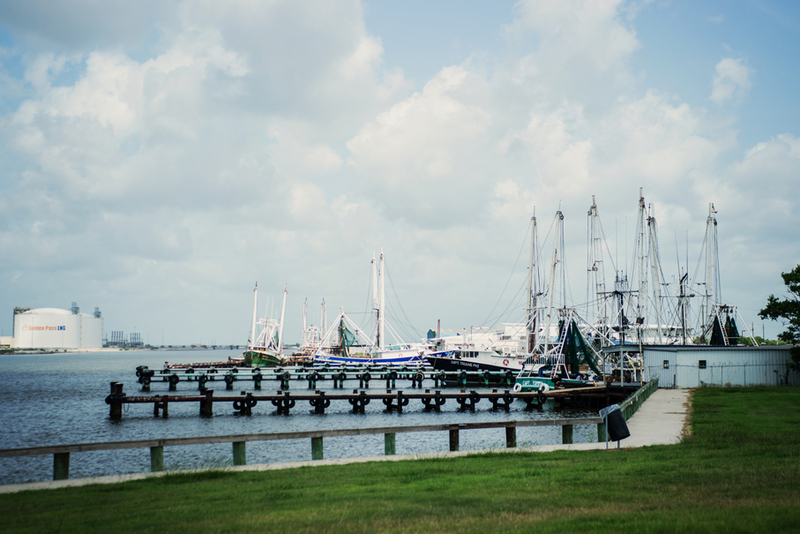 Many people travel a long way just to view the history that Port Arthur holds. 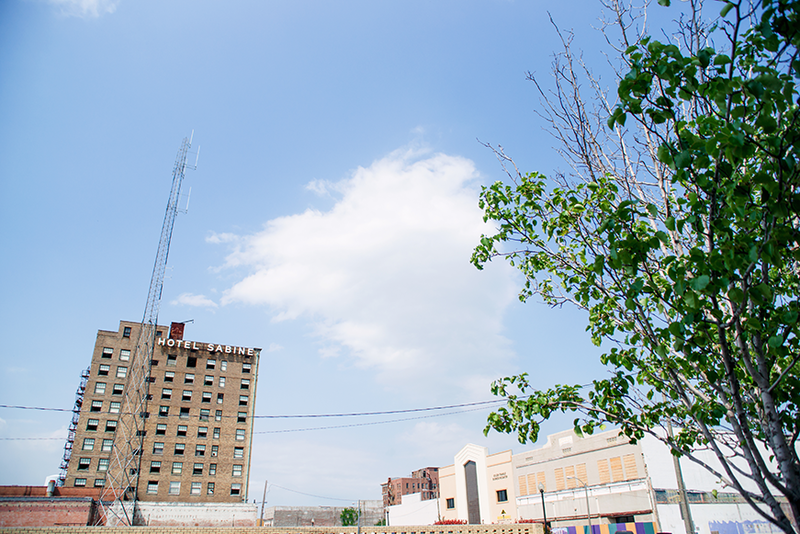 There are a few beautiful buildings you wouldn't want to miss while you stay with us! so you wouldn't want to miss that either! Fishin' is all the rage, here in Port Arthur. 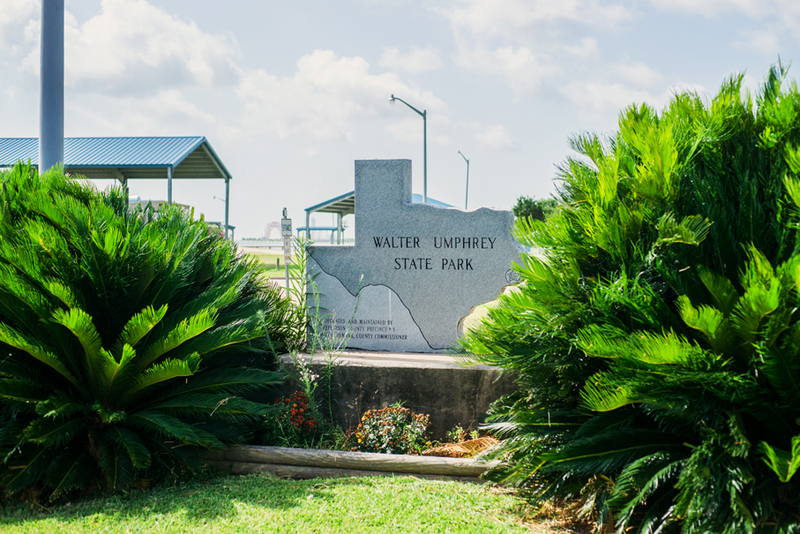 Nearby locations like Sabine Lake and Sabine Pass are available to the public, just minutes away. 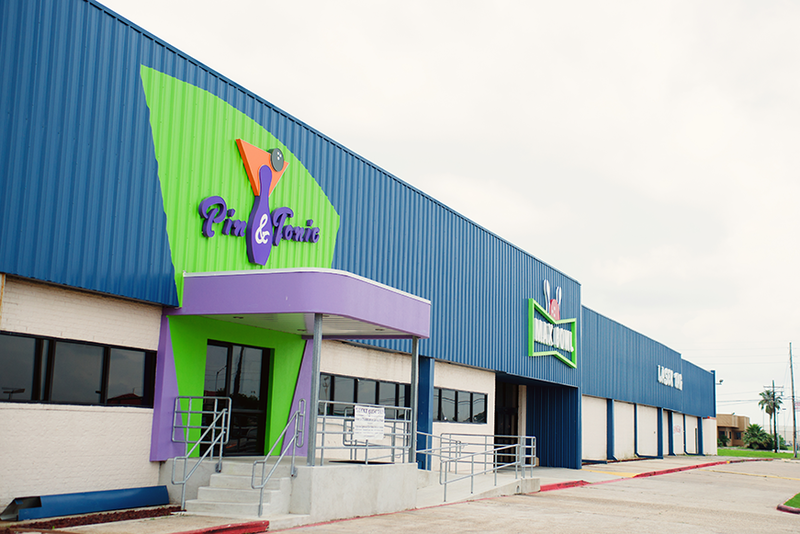 Golf, Max bowling, and the Cinema 4 are just a short drive away. 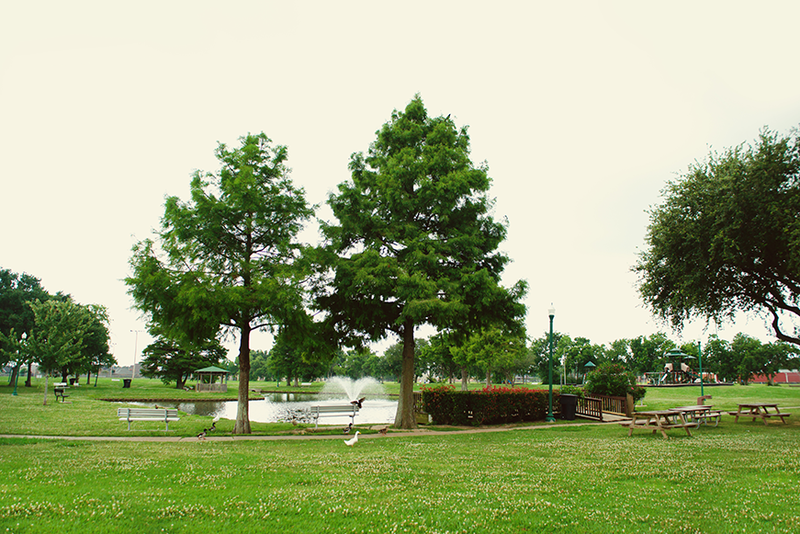 If you want some quiet time, there's always the Park, and a couple of others are just a few minutes out of Port Arthur. Tequilas, Carmelas, and Bobby's Homestyle Cooking are some, just to name a few! For those looking for a show with dinner, Nutty Jerry's is the place for you! Out fishing and hungry? No problem! Causeway Bar & Grill is right there! Gorgeous Greens at the Babe Zaharias Golf Course 10 minutes from our hotel. Max Bowl just 12 minutes from our hotel. Doornbos Park in Nederland, just 13 minutes away from our hotel. 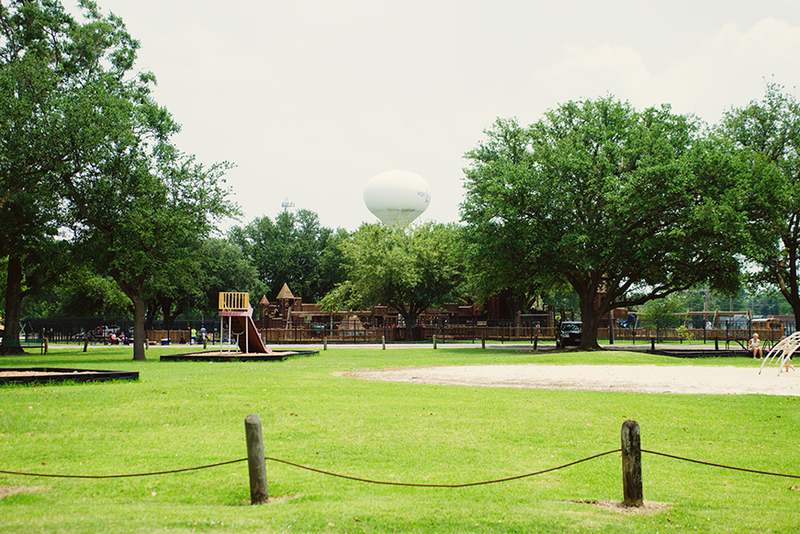 Tugboat Island at Port Neches Park, just 20 minutes from our hotel. Pleasure Island in Port Arthur, just 20 minutes away from our hotel. Beautiful view while crossing the bridge to Pleasure Island. 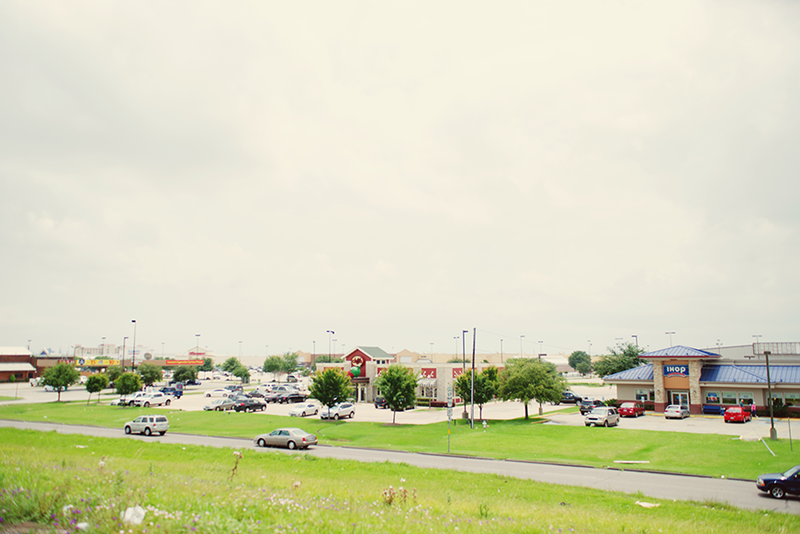 A Row of restaurants located on Highway 69, just 5-10 minutes from our hotel. Causeway Bait&Tackle; Bar & Grill, at Walter Umphrey State Park!